Mao Zedong museum to open in Moscow. A Mao Zedong museum will be opened in July in the outskirts of the Russian capital, the official website of the Moscow Mayor’s Office said. The museum, which is part of an upcoming Chinese cultural center, will be located in the Musin-Pushkin estate in the Troitsky district. Restoration of the two-story manor began in 2015. The building will host an exhibition dedicated to the Sixth Congress of the Chinese Communist Party, which took place in the estate in 1928. This was the only party congress that was organized outside China. 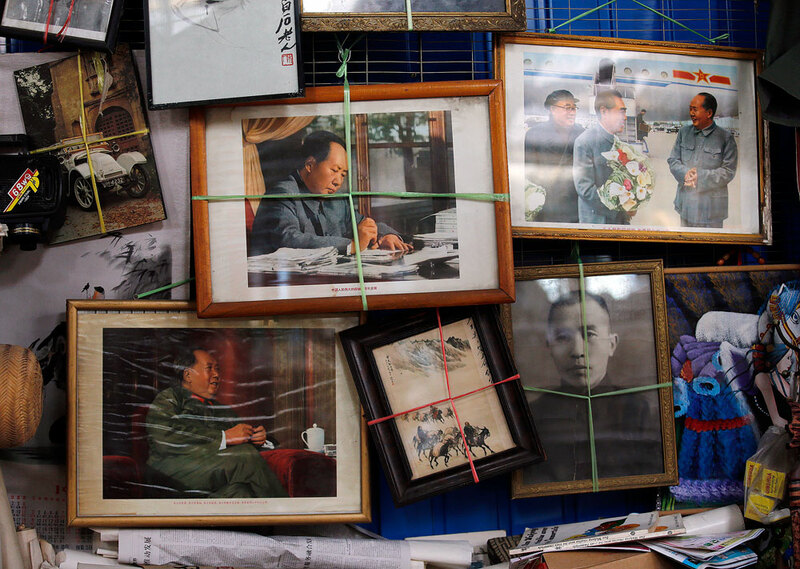 Although Mao was not present during the congress, the museum will be built in his honor. The agreement to lease the estate to the Chinese Cultural Center was signed on September 5, 2013 in St. Petersburg on the sidelines of the G20 Summit. The 1741-square meter building is in a 3267-square meter estate.